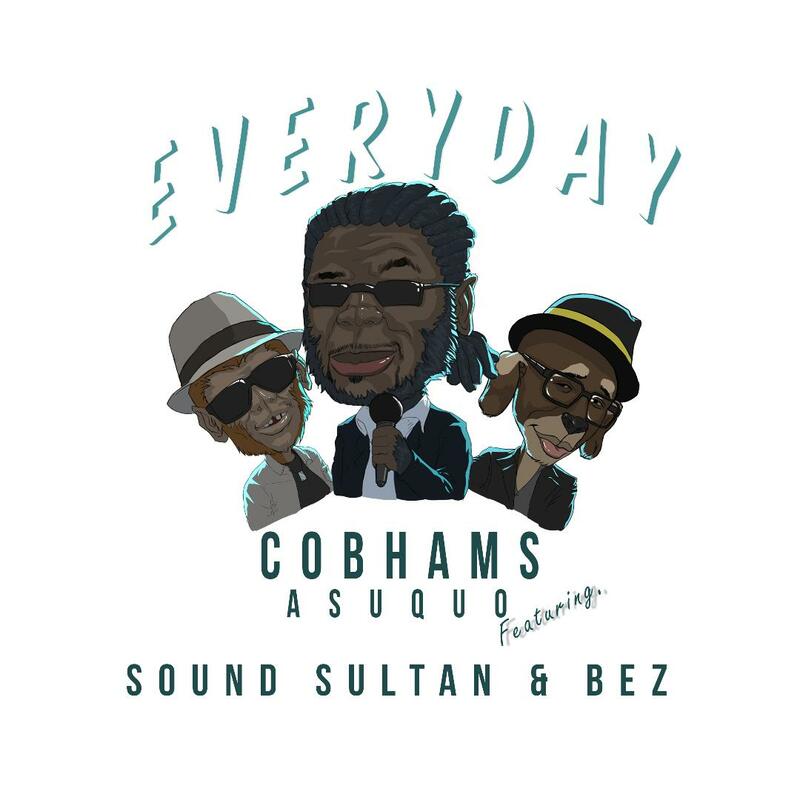 Award-winning singer and producer, Cobhams Asuquo makes a social statement with his satirical new song titled Everyday featuring Sound Sultan and Bez. Everyday which takes shots at Nigerian leaders is coincidentally on May 29, a day set aside to commemorate Nigeria’s Democracy Day. The song is inspired by the local Maxim that says, every day is for the thief and one day is for the owner.